We all experience pain at different points of our lives in many different forms. The ultimate goal is to learn how to prevent it, heal it and overcome the obstacles it presents. 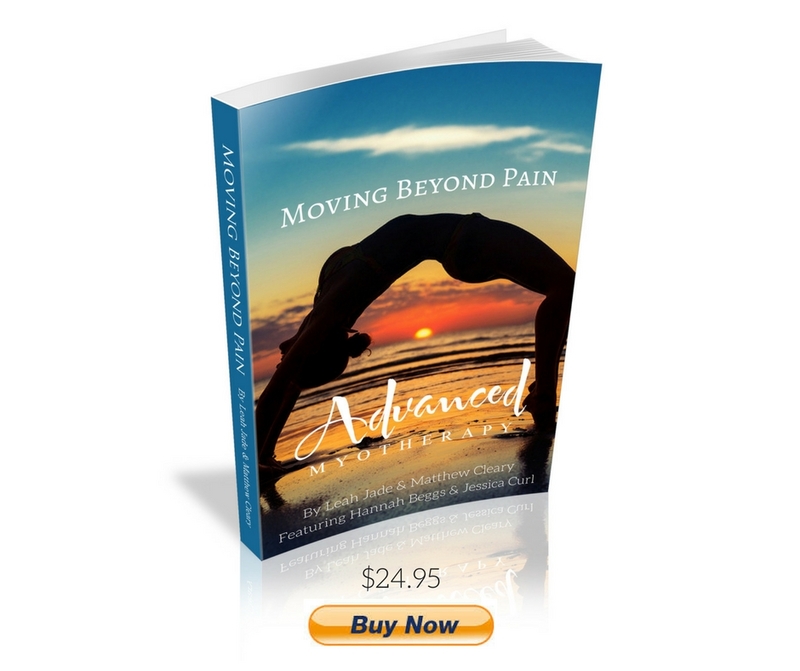 The purpose of Moving Beyond Pain is to empower you to understand how to live pain free and get the most out of life. Advanced Myotherapy offers a revolutionary approach to Pain Management, offering education, training, workshops, classes and world class treatment. Their clients travel far and wide to get the promised results they offer. Moving Beyond Pain is a title that reflects exactly what our clinic Advanced Myotherapy stands for and is all about. We have so far already helped literally thousands of people with their pain, to manage it naturally with not only Myotherapy and Remedial Massage but Self Care Education. We feel this has been the key. The key to not only our success but in that of our client’s in overcoming debilitating pain conditions and injuries. Since establishing Advanced Myotherapy in 2008, after entering the field in 2000, we have earned ourselves a reputation and are proud of it not because of notoriety sake but because we have been able to continue helping more and more people, with this as our platform, upon which great trust has been built. We honour that trust with great respect, as after all… being with somebody in their personal space is a big deal. Be it an accidental injury or chronic pain condition, we all… have an undeniable role in our own recovery! Moving Beyond Pain is a title that reflects not only what Advanced Myotherapy stands for, but what I myself am deeply passionate about. We have helped literally thousands of people with their pain since opening the clinic doors in 2008. A few of the stories I share here in this book and I do so because they are absolutely inspiring. What they demonstrate is the power of Self Care and simple change. What can be achieved through simple awareness is amazing and many of our clients are proof of this. Both Matthew and I are proof of this ourselves, as are our team members who each have their own incredible stories of personal transformation through Self Care and Natural Therapies (mostly Myotherapy, Massage and Physical Therapies). I myself was diagnosed with Scoliosis in my teens and saw countless practitioners of different kinds, but discovered after spending a great deal of time and money, that changes come when we take our health in our own hands. My passion for Moving Beyond Pain has also come from significant challenges in my early life that lead me to develop a great love for health and healing. 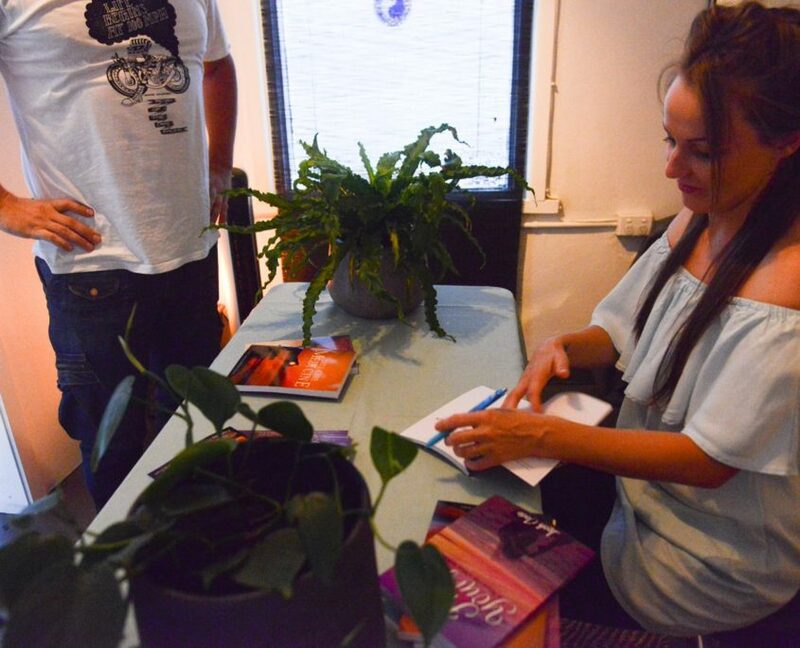 I witnessed some pretty difficult health and lifestyle conditions take the life of my mother and the sudden death of my father as a youth, which gave me incredible drive to find healing for not only myself, but others, simply because I realised how powerful lifestyle can truly be in determining not only the quality of our life, but the length of it. Matthew has had his own life changing injuries that lead to some pretty grounding wake up calls himself. His injury was a result of him being a victim of crime which lead to brain surgery for a head trauma. He was told he would never drive again and would be dependent on drugs for a long time, but neither of those turned out to be true. He lives an incredibly active and inspirational life, helping a great number of people overcome their own debilitating conditions as someone who has been there and understands, not just from a musculoskeletal perspective. Matthew and I entered the Natural Health field in 2000, and since establishing Advanced Myotherapy in 2008, we have earned a reputation and are proud of having been able to continue helping more and more people, with this as our platform. We started out by growing the business to the point where our bookings exceeded our capacity, becoming fully booked for weeks at a time. It was at this stage that we began to grow our team in order to not only meet our demand, but help a greater number of people. We have expanded the clinic and continued to grow which brings us great excitement about the future. We look forward to sharing more about our journey with you through this book, and empowering you with the tools to achieve great health in the process. We hope you can join us in the celebrations on our upcoming Open Day / Dual Book Launch on the 10th of Feb at the clinic.